The Imitation Game DVD and Blu-ray release date was set for March 31, 2015. Alan Turing is one of the most important architects of modern computing, and we follow his journey to crack the infamous German Enigma code with his brilliant team. 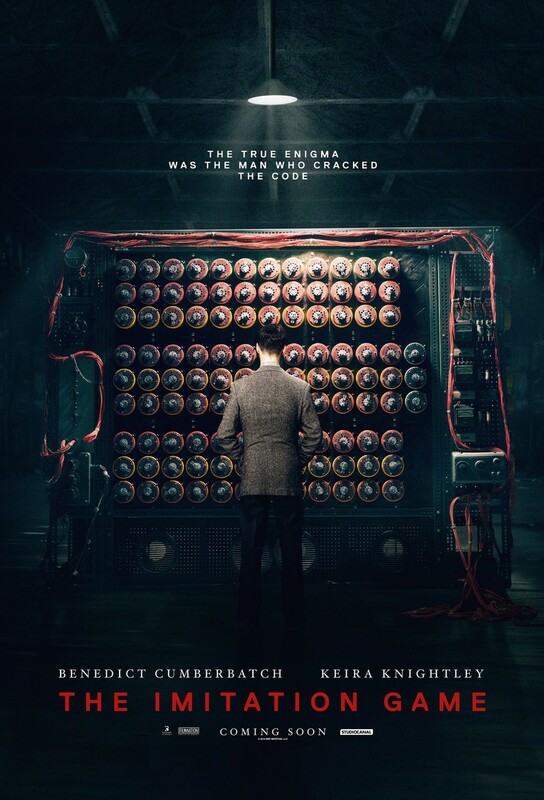 During the thick of World War II, Turing and his assistants must beat the clock in order to help end the war and save as many lives as possible. Not only do we get see the mystery and action unfold, but we get a glimpse of the equally enigmatic Turing and his story. Although he was unappreciated in his time, his technological work helped lay the foundation for contemporary computation; Turing will forever be remembered for cracking the most difficult code in history.